Well it has finally snowed in Colorado! My Facebook memories reminded me that it snowed this day last year too! It finally feels like Thanksgiving, and well, Christmas are just around the corner. With the season, comes all of the flavors with it, and one of my favorite parts about this time of year is dried cranberries and pecans. I was recently contacted by Bear Naked Custom Granola, and asked if I wanted to create my own custom granola and it sounded great. All of Bear Naked‘s ingredients are Non-GMO Project Verified, and from start to finish (including FREE shipping), the entire process of creating your own granola is a blast, but the best part was when I got my granola mix in the mail and I could dive right into the deliciousness of my custom Mom’s Bistro Blend! Making your own granola blend is easy. It starts with choosing your base granola. You get three choices; honey, chocolate or cashew butter and cocoa nibs. Once you chose your base, the real fun begins. Not only does Bear Naked have quite a few different nuts to chose frm and sweet choices like; dried fruit, freeze dried bananas, pralined pecans, chocolate chips/chunks and cinnamon to add to your personal blend, they have curated ingredients too like; freeze-dried jalapenos, edamame, pretzels, red or white wine flavor, coffee brittle and even kale. I think that the neatest part was the spices/seasonings that you can add. If you’re creating a savory blend, you can add things like sea salt, basil, black pepper or curry. Sea salt would be yummy with a sweet granola too – sweet and savory – yum! After you chose your ingredients, you can choose your bear for your canister. I chose the surfer bear, Brodie. Each bear has their own story. Your canister, and bag also include the nutrition information for your custom blend. Since shipping is free, it’s easy to make custom granola blends for everyone in your family. My granola arrived in about 3 days. It was packaged air tight in a sealed bag, in a canister, and then it was delivered in the cutest little box. The extra touches of the box made it feel special. Of course, the first thing I did was take a big handful and eat that all up, and then I made myself my favorite snack, key-lime yogurt with my custom Mom’s Bistro blend granola. My Mom’s Bistro blend had cinnamon, pralined pecans and dried cranberries with honey granola. I was very, very impressed. The pecans were crunchy, without having too much sugar on them like many do. 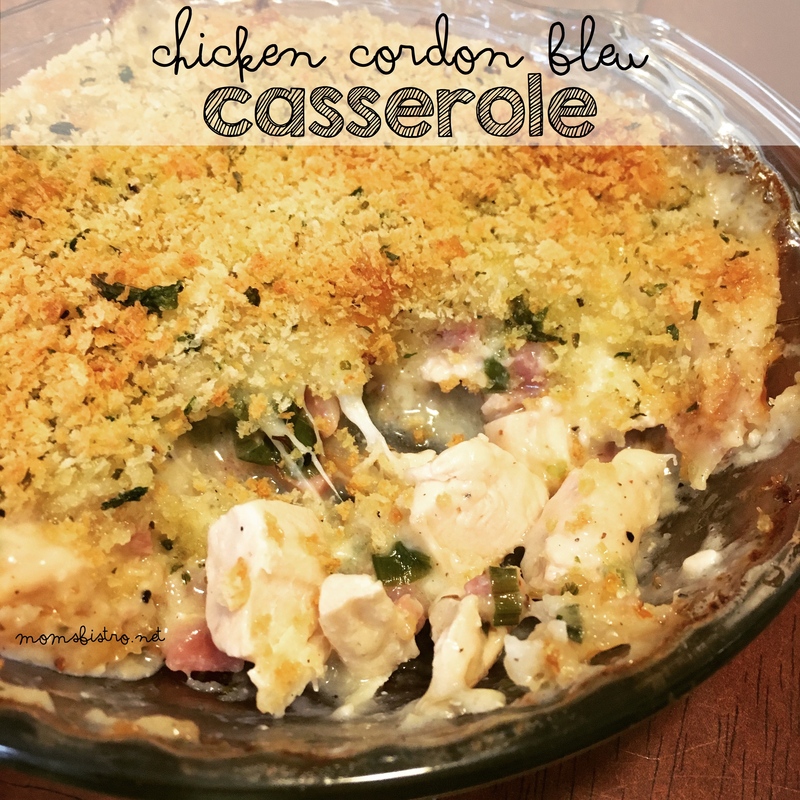 The cranberries were fresh and moist and there was just enough cinnamon not to over spice things – a perfect blend. I absolutely loved my custom granola blend. It was everything I wanted, and D.J. and I are already to place our next order! Give it try, you’ll absolutely love your custom blend. Denver Mom’s Rejoice! 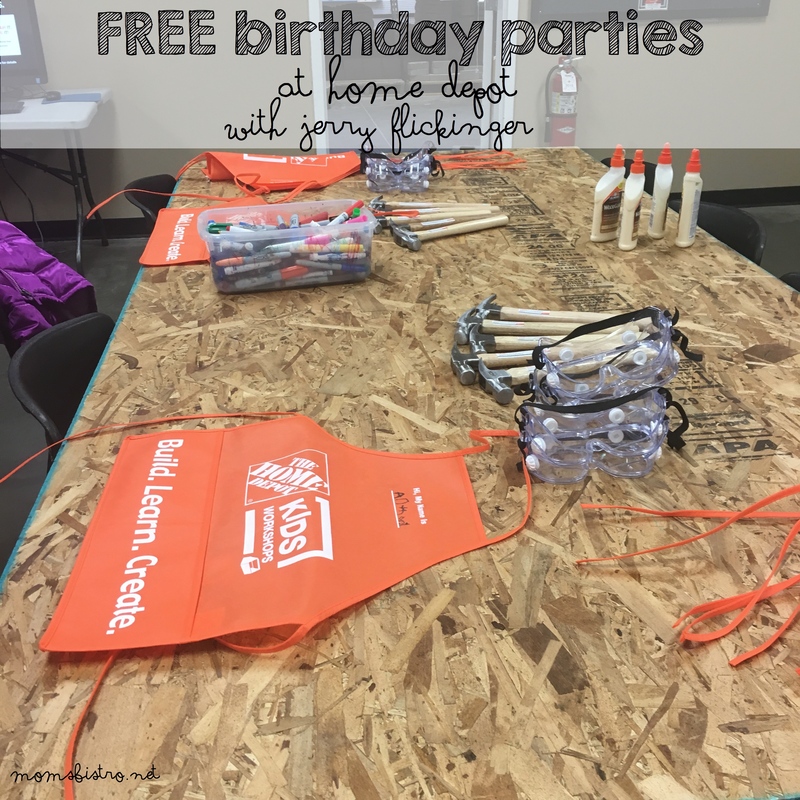 FREE Birthday Parties at Home Depot!